Actress Park Shin Hye will bring her amazing baseball skills to the field as she is set to be the home opener at Korean professional baseball team Kia Tigers' game on April 10 2012. Last June, during the postseason playoffs, Park Shin Hye openly requested the baseball team to employ her as its opening pitcher: "As an avid Kia Tigers fan, I openly expressed my wish to open for Kia Tigers on Twitter, but sadly no one contacted me. Please, please contact me during the next playoffs." Looks like Shin Hye's wish is finally coming true. The actress will be opening for one of Kia Tigers' match with Samsung Lions on April 10. The event will feature a mini-parade of the baseball team, a signing event, a concert and a match with Samsung Lions. 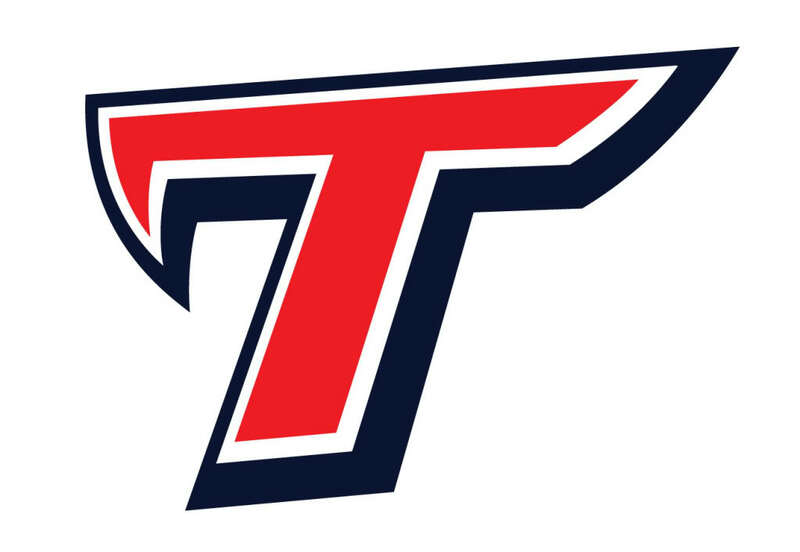 Kia Tigers is the Korean baseball team that represents Gwangju, Shinhye's hometown. While Shinhye will be the pitcher, the Gwangju province's mayor will be the batter. In 2006, Shin Hye was invited to open for Kia Tigers during the Tigers' game with Hanhwa Eagles. Her excellent left-hand pitching skills earned her the nickname 'Randy Shin Hye'. (Randy Johnson is a well-known American left-handed baseball pitcher). Many are anticipating the actress's pitching performance this season. Meanwhile, the 2012 KBO (Korean Baseball Organization) season officially opened on April 7 and has put the entire country on excitement. very nice ! ^o^ go unni ! There's nothing this girl can't do. Go shin hye!!! that's great!!! congratulations, shin hye! !you're so lucky..
we're so happy for you!! hope you have a great time!!! what a down-to-earth gal! love her!